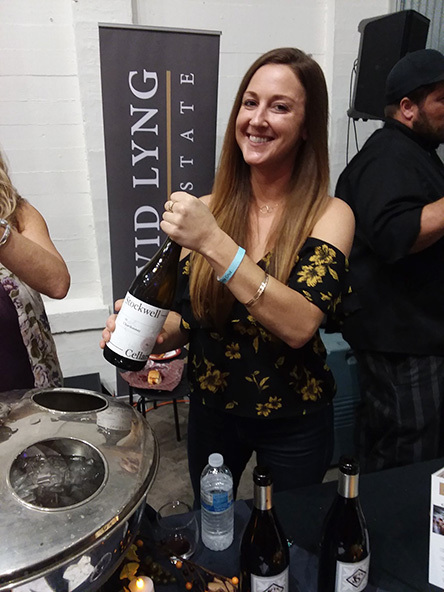 A Taste of Santa Cruz, the first “Taste of” event in Santa Cruz County, has traditionally been held in every fall for the past 14 years. For the past two years the event has be held at the Museum of Art and History in downtown Santa Cruz. This local culinary extravaganza offering “all-you-can-enjoy” tantalizing tastes from local Santa Cruz County restaurants, wineries and local craft breweries has helped the Santa Cruz County Association of REALTORS® Housing Foundation raise almost $400,000 since the inception of the popular fundraising event in 2004 to benefit its grant program to help first time home buyers in Santa Cruz County. 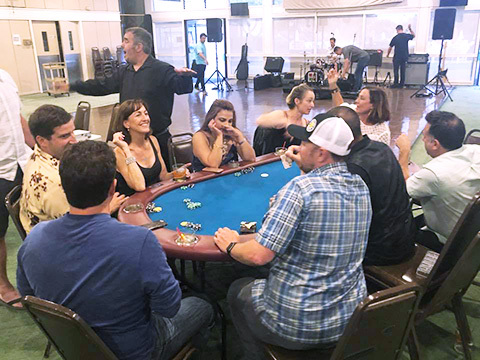 At the annual Poker Tournament, new and experienced players are welcome. Attendees enjoy delicious food as they compete for the top spot. Live music and dancing add to the fun at this enjoyable event. Proceeds benefit the Housing Foundation. At the SCCAR Annual Charity Golf Tournament players and sponsors enjoy a fabulous day filled with golf, friends and a whole lot of laughs. The tournament is rounded out with a delicious awards BBQ. 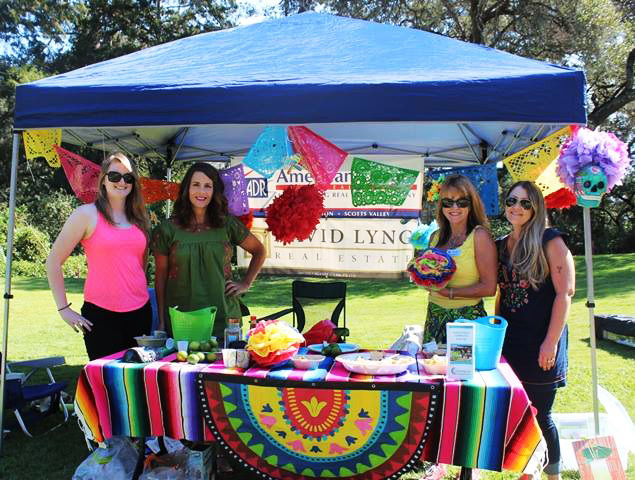 The proceeds from this event benefit the Santa Cruz County Association of REALTORS Housing Foundation.